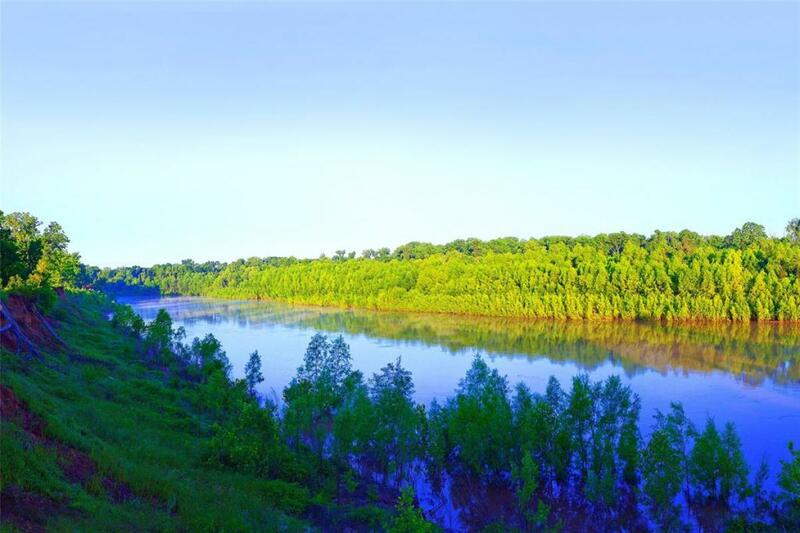 This extraordinary 75-Acre Tract is located in one of the most scenic bends of the meandering Brazos River and worlds away from the hectic pace of the big city. This picturesque property is heavily populated with towering, century old pecan trees and majestic oaks along with colorful meadows and spectacular panorama views of the Brazos River. The property is ideal for horses, raising cattle or those that crave Texas sized space. This land was also originally part of the Stephen F. Austin's 'Old 300' and offers the opportunity to own a part of history. The property is ideally located at the quiet end of a cul-de-sac road in one of the most prestigious areas of exclusive Fulshear. Country living at its finest within minutes of everything a family demands. Priceless!